Are you stuck in Ireland this summer while all your friends are travelling? Convinced your going to have a boring summer? Think again, we have three festivals taking place in Ireland this summer that will be guaranteed madness! Rally up some troops and book these dates off work. 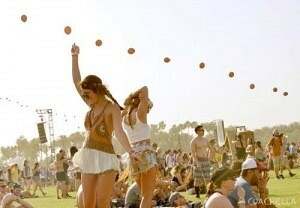 So here we go with the top 3 music festivals that are a must this summer in Ireland. 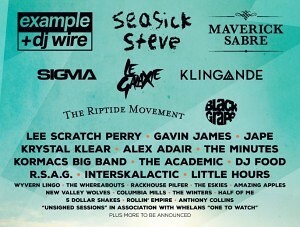 This is the daddy of the summer festivals in Ireland. Electric Picnic is an annual arts-and-music festival, which has been staged since 2004 at Stradbally Hall in Stradbally, County Laois, Ireland. 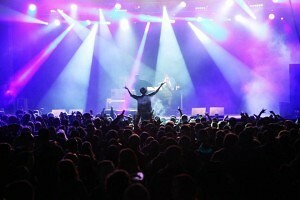 It is organized by Pod Concerts and Festival Republic, who purchased the majority shareholding in 2009. It was voted Best Medium-Sized European Festival at the 2010 European Festival Awards, and has been voted Best Big Festival at each of the last four Irish Festival Awards since they began in 2007.Weekend camping tickets are priced at €230, while Sunday tickets are €99.50. The line up this year is serious, take a look for yourself! INDIEPENDENCE is an award winning festival weekender, which takes place on the outskirts of Mitchelstown in north, Cork each year on the August Bank Holiday weekend. The festival features a wide variety of artists as well as comedy, spoken word, a small cinema and other attractions. INDIE as it is known has been shortlisted as one of the best small festivals in Europe several times as well as winning awards within Ireland. The festival’s attendance and line-up has grown each year since its inception as a free event in 2006. The 2015 installment will be the 10th. The line-up included Kodaline, Basement Jaxx and Ash. This festival takes place in Bundoran, Country Donegal. I think the line up this year speaks for itself! This five-day festival will cost you €88.50. The post The top 3 music festivals that are a must this summer in Ireland appeared first on Big Boss Events – Irelands Number 1 Debs and College Ball Organising Specialists.